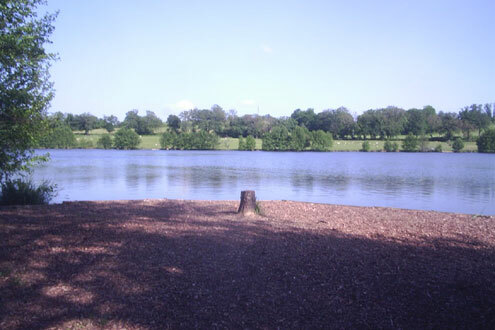 "What a week we had this week at High Mill Lake. Unseasonably warm with temperatures in the 30's it really felt like June already. 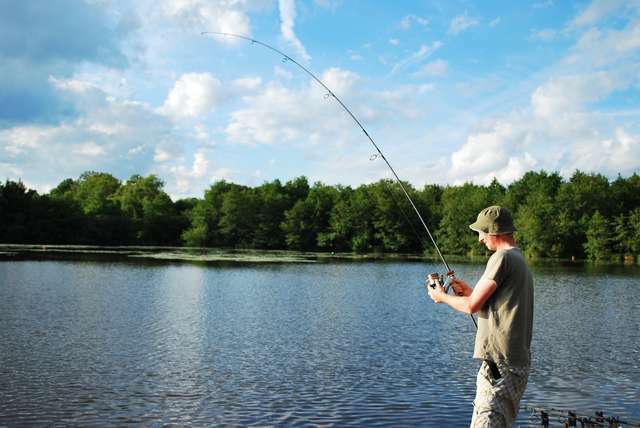 We were joined by 5 anglers who were nicely spaced apart fishing swims 2, 4, 11 and 12. 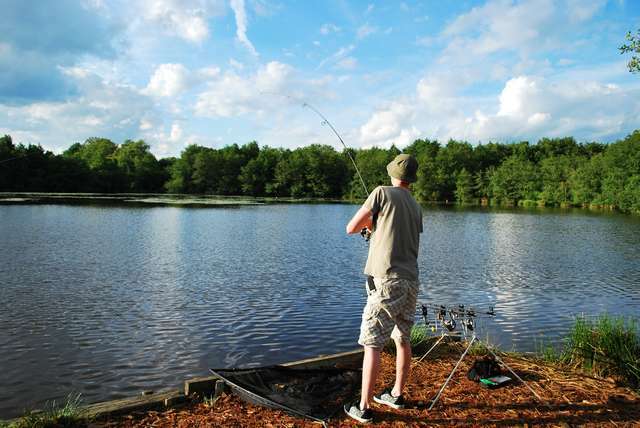 Jean Luc, a regular local Frenchman, fished the chalet swim (12) and his trusted monster crab or spicy peanut boilies did the job for him and he landed 7 carp and a pike (off the bottom with a monster crab boilie) from 10 runs. His biggest being a mirror of 16kg. 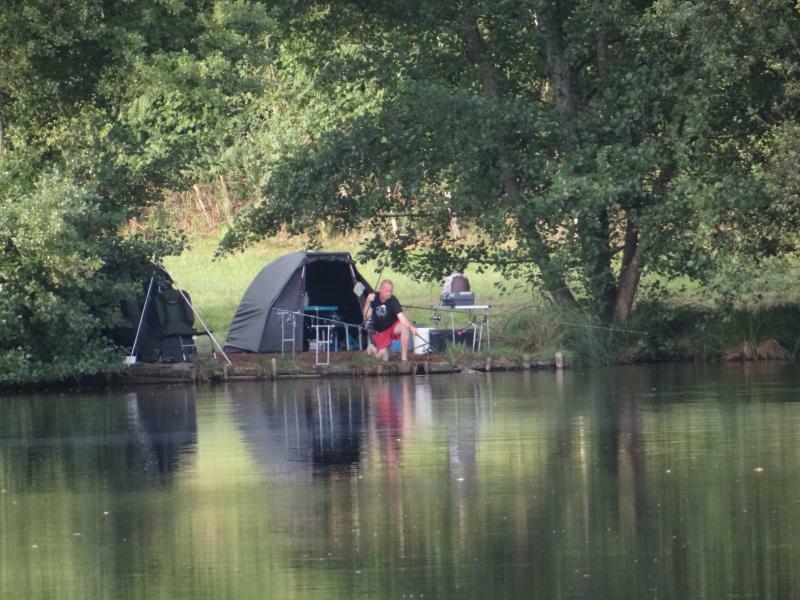 2 German anglers on swim 11 had 17 fish on a mixture of pineapple, tigernut, liver, caramel and fish flavoured boilies (so all bases covered with that selection). 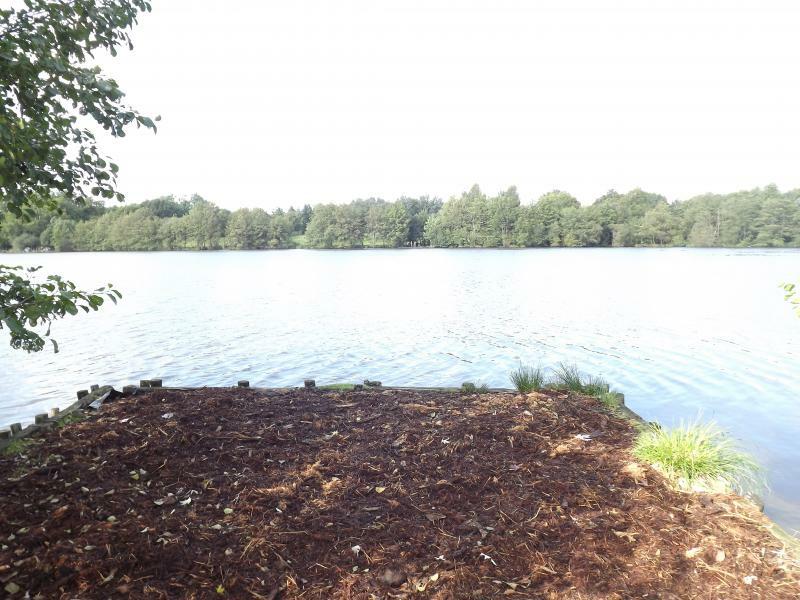 There were 3 fish over 14kg (30lb) amongst them and a lovely mirror of 19kg topped it off for them. But top rod this week goes to Sandra and Marco who fished together on swims 2 and 4. Marco got off to a brilliant start with a 19.5kg mirror on Saturday evening so already the pressure was off. The following morning, after a quiet night, Sandra's rod screamed off and she landed a new PB with a mirror of 15kg so the holiday was shaping up to be a great success after only 24 hours. But she could not have dreamt of what was to follow. After Marco had landed a 16kg mirror her rod went again to beat her PB yet again with another mirror of 16kg. Marco went one better with his next fish which was an 18kg mirror. 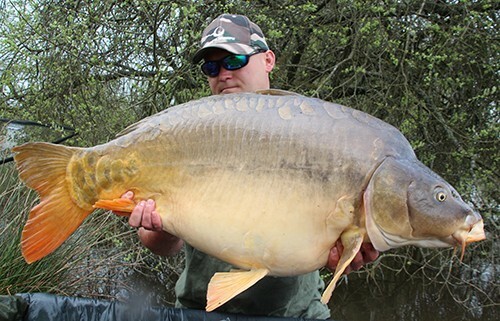 But girl power stole the day when she landed a stunning mirror at 22kg so another new PB. The next 2 fish also went to Sandra in the shape of 2 more mirrors at 16 and 20.5kg. Marco followed that up with another mirror at 22kg. What a week! But Sandra finally stole the show when she landed a massive 26.5kg common. The pupil became the master! They finished with 8 fish over 14kg (30lb) , 9 over 18kg (40lb) including 2 at 22kg (48lb) and 1 at 21.5kg (49lb), and the 26.5kg (58lb 5oz). 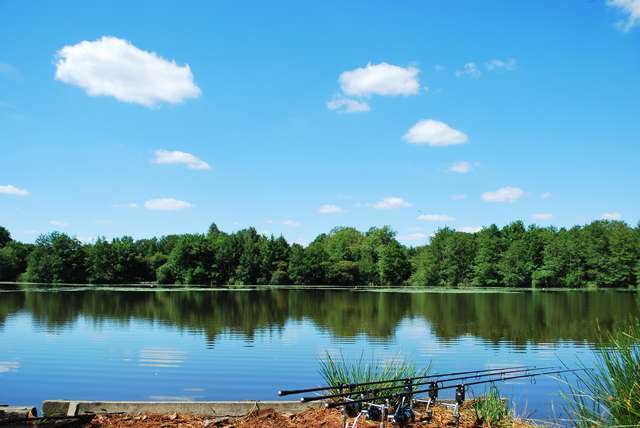 Their average over 22 fish was a whopping 17kg so a huge congratulations to them both for what was a memorable week for all us all here at High Mill Lake."